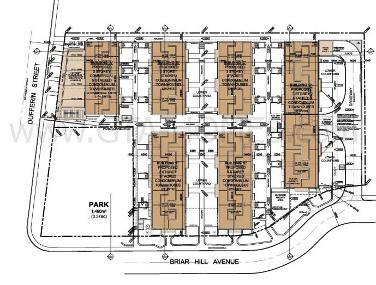 Briar Hill Townhomes is a new mixed-use residential townhouse and commercial development by Madison Homes currently in pre-construction at Briar Hill Avenue and Dufferin Street in Toronto, Ontario. 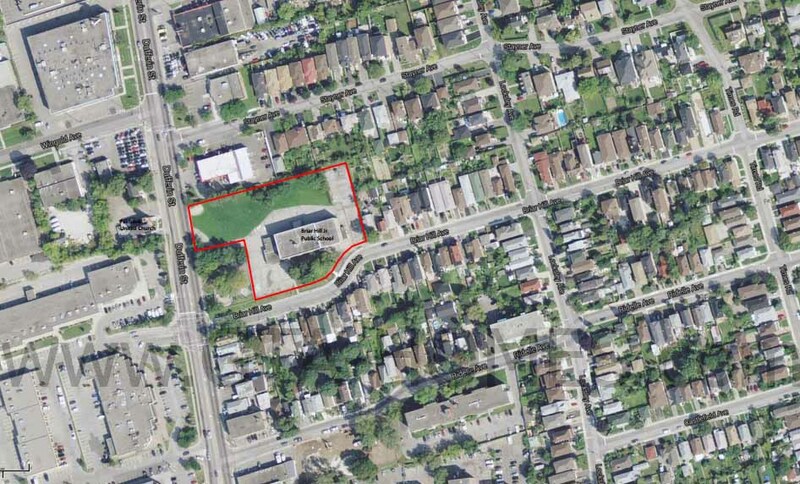 This development will consist of 3-storey stacked townhomes consisting of 124 proposed residential units and 4 commercial units that fronts onto Dufferin Street with prices starting from the mid $300,000's. Madison Homes is an award-winning family-run and Toronto-based real estate developer with over 40 years of experience building quality homes throughout the Greater Toronto Area including condominiums and commercial (office/industrial/retail) buildings. What makes Madison Homes a success story is that their homes are constructed with the customer's needs and wants in mind and with having due care in their construction process that results in quality built homes that lasts the test of time. They are involved in every development process from land acquisition to home design, to construction build and leading to exceptional customer experiences. Madison Homes has won many marketing, sales and design awards in Canada and the United States one of which is the Project of the Year by the Ontario Home Builders Association. 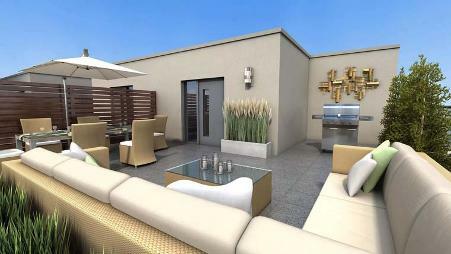 They have been "setting the standard for value, design and customer satisfaction". 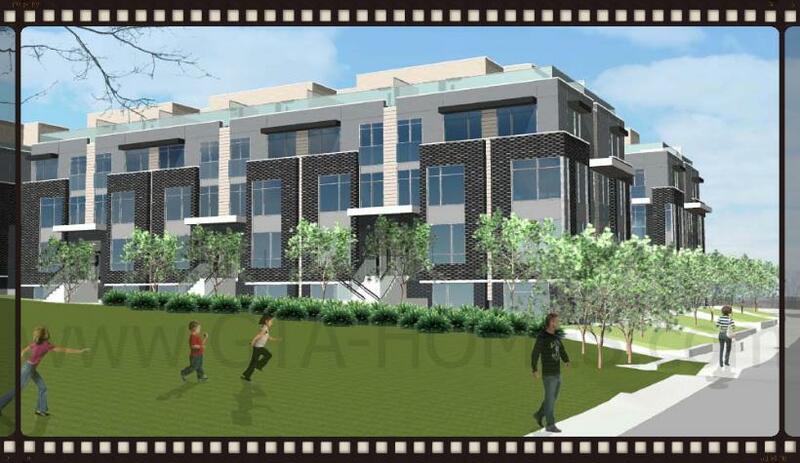 "The Madison Group of Companies undertakes a broad range of real estate development, which includes land assembly and construction management in the residential (low-rise and high-rise), commercial and retail sectors. The organization professionally builds what it later proudly services." 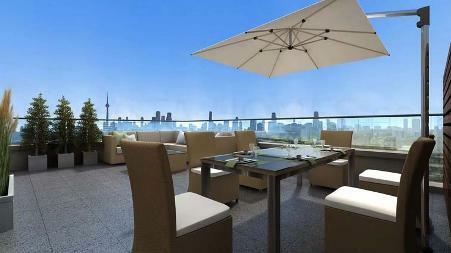 Madison Properties and its affiliated companies have been successfully developing and managing commercial real estate for more than 40 years across the Greater Toronto Area. 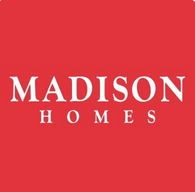 Madison Homes is - "Based on timeless architectural design, Madison’s homes embody lasting style and modern livability." 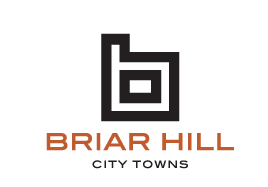 Register with us today for more details on the Briar Hill City Towns by Madison Group of Companies!